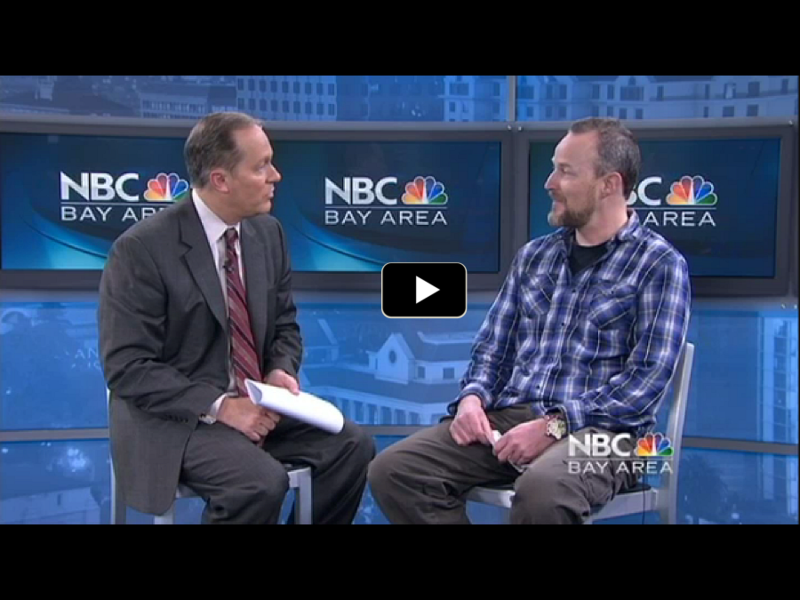 NBC BAY AREA’S BRENT CANNON sits down with director Greg I. Hamilton. His new film features 5 disabled skiers and their stories of personal triumph. The movie will be shown as part of the Cinequest Film Festival in San Jose.